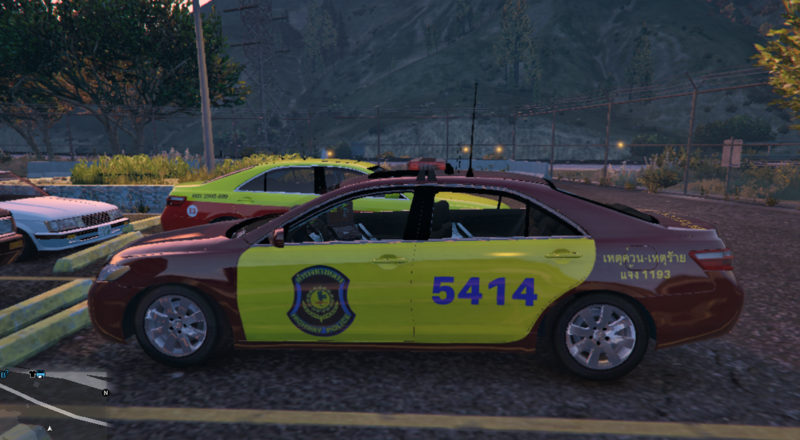 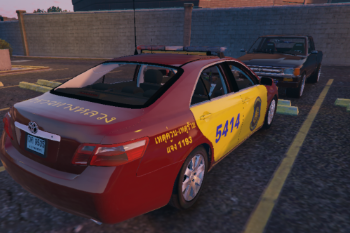 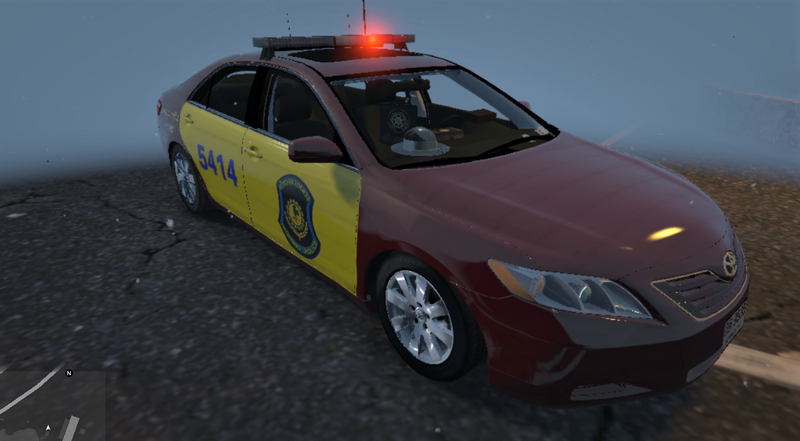 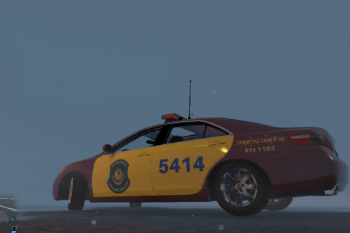 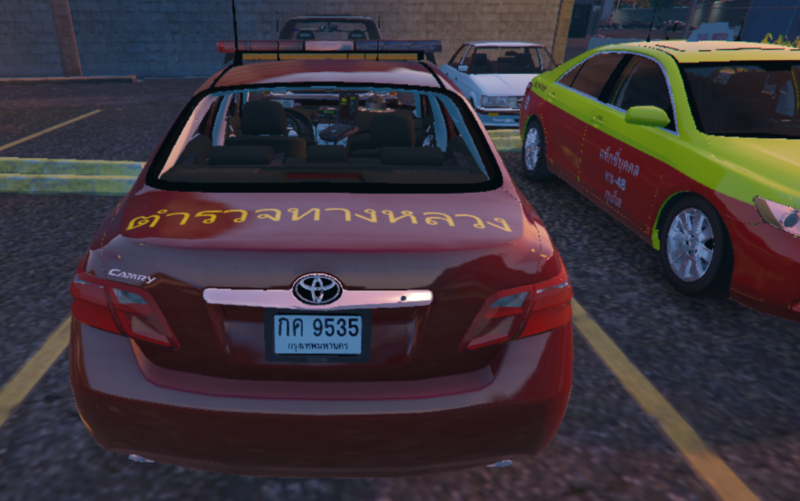 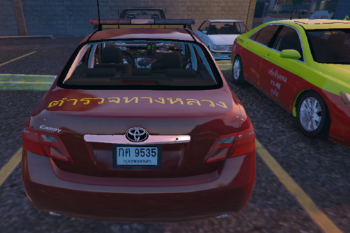 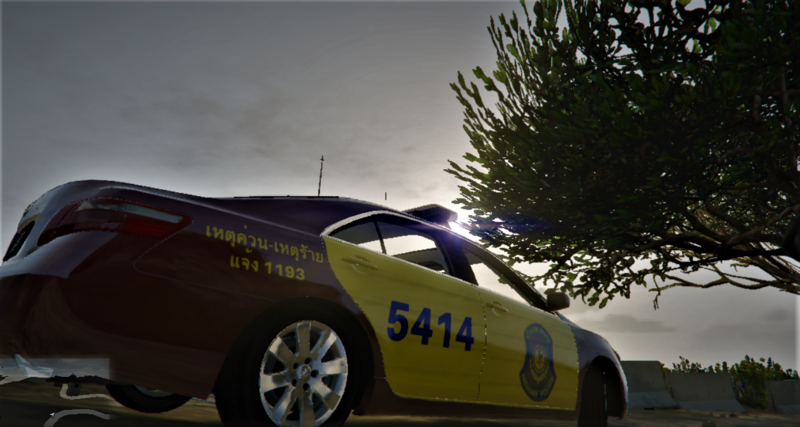 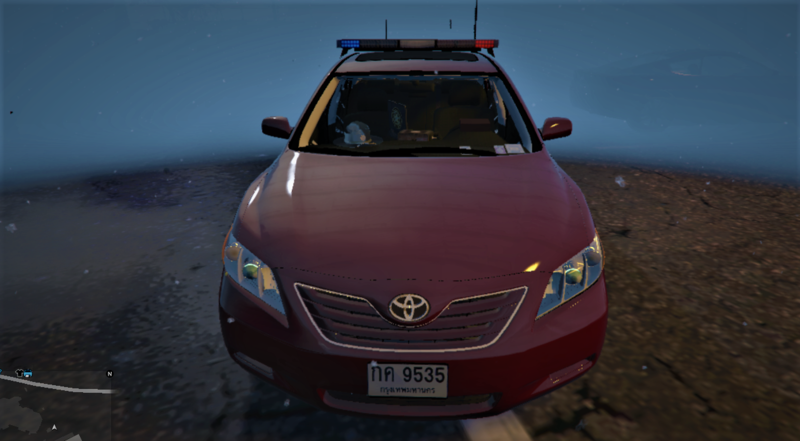 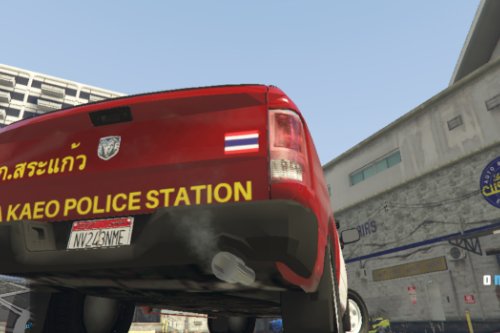 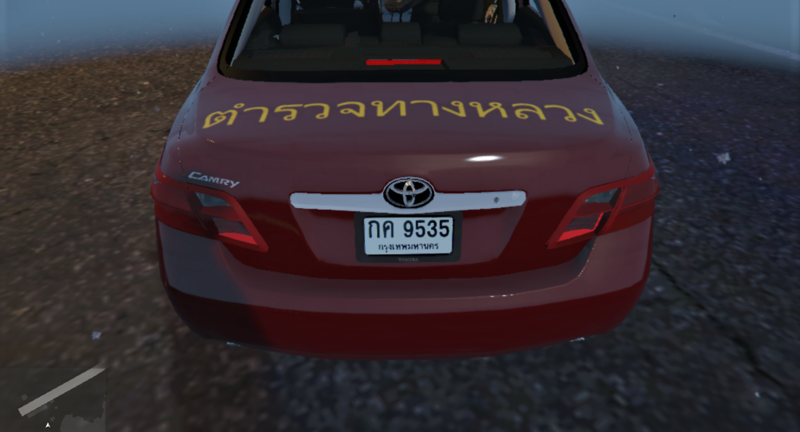 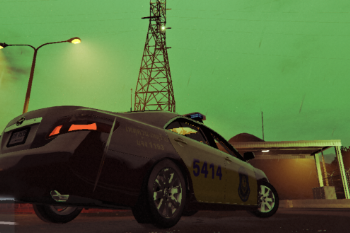 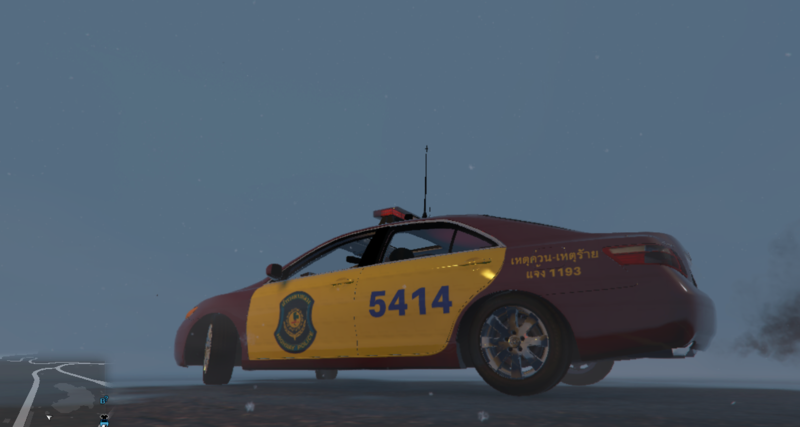 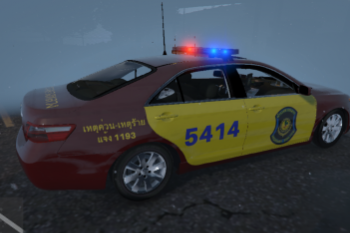 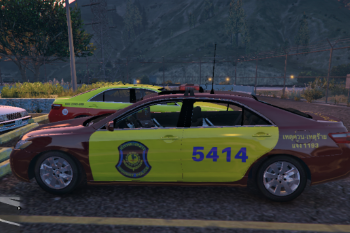 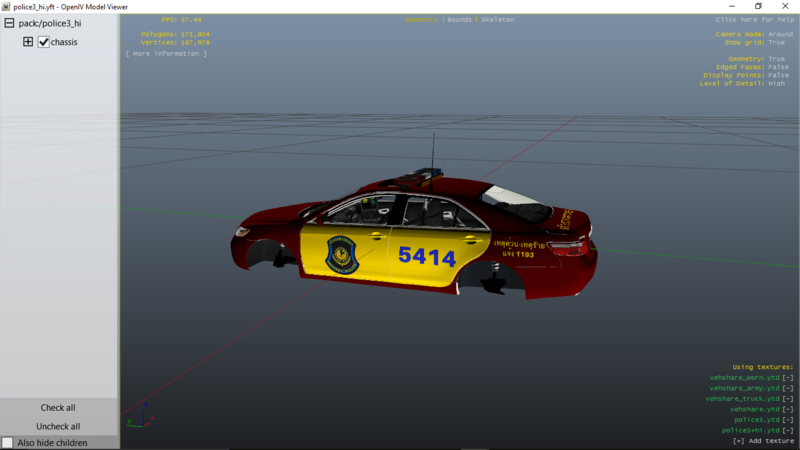 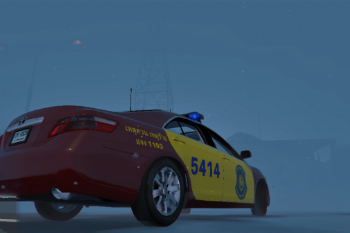 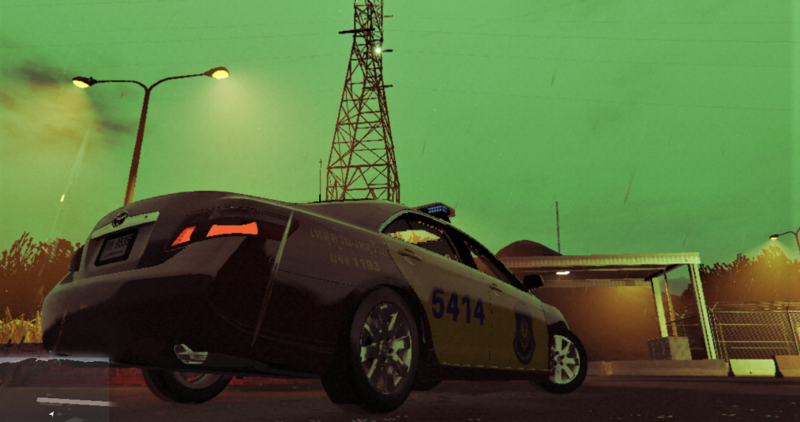 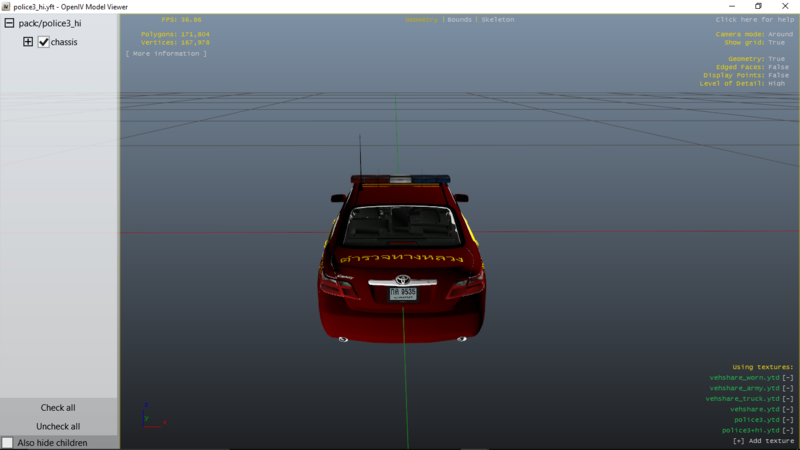 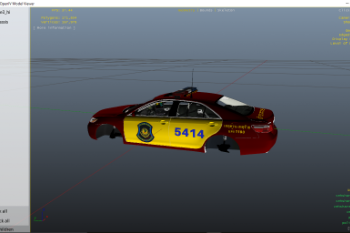 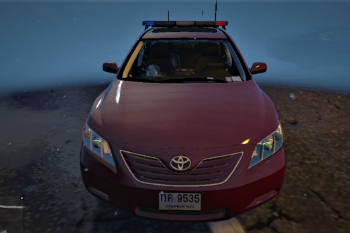 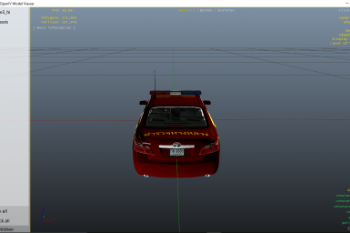 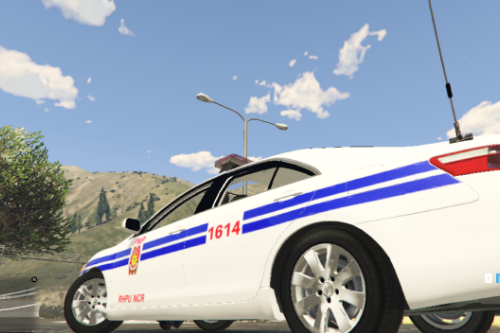 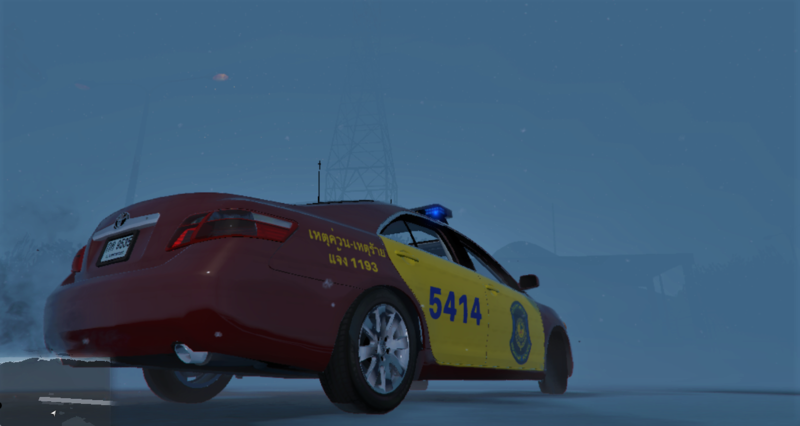 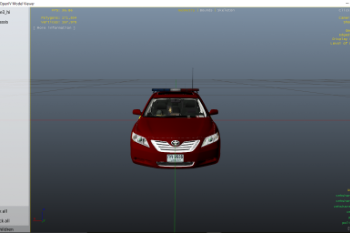 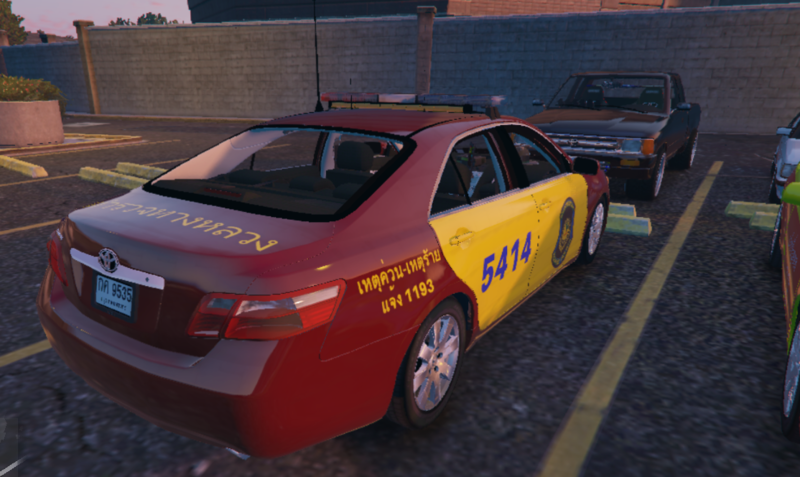 This is another Thai Highway Police livery which will be added to my Thai Highway Police pack, once I have made enough designs to have a new version. 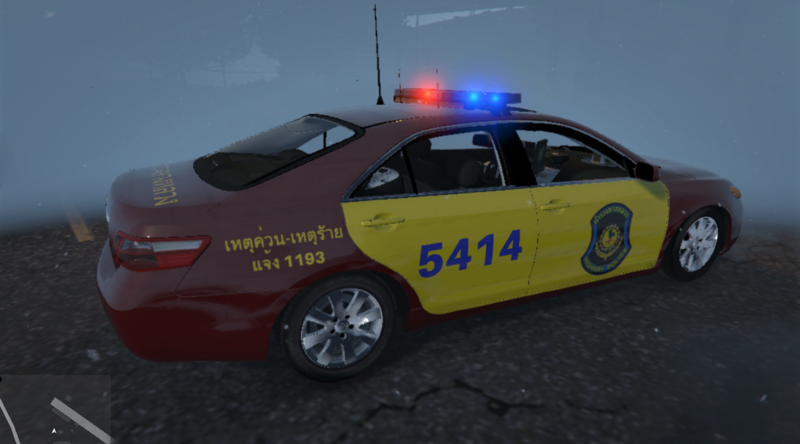 Thai Highway Police 2007 Toyota Camry. 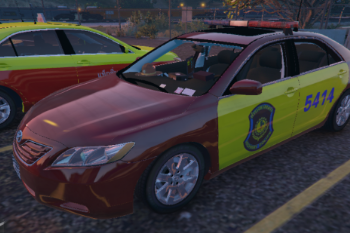 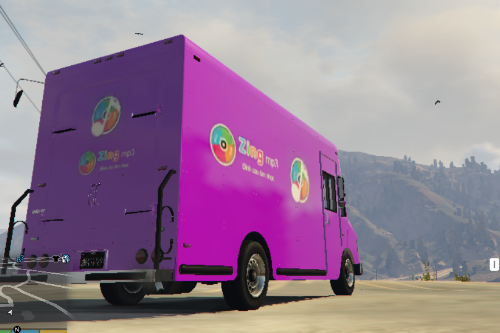 This livery took me a long time to make, so I hope you enjoy!! 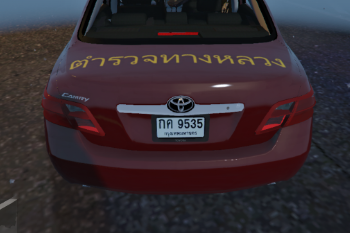 I searched for a lot of pictures, to make sure this is accurate. 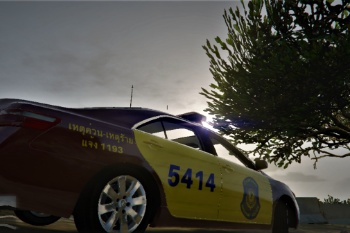 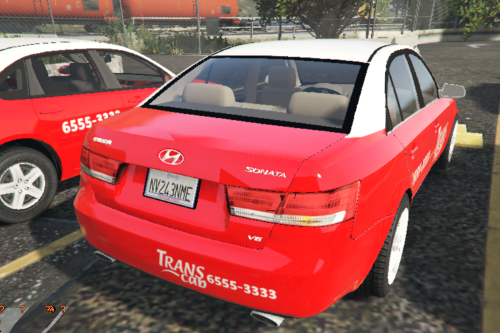 Some pictures were from different vehicles, so this may not be realistic.